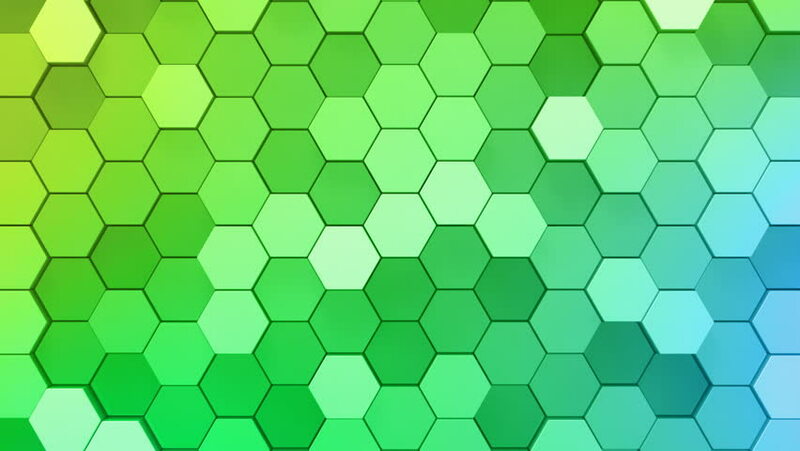 4k00:05Abstract Hexagon Geometric Surface Loop 2G: green clean rounded hexagonal grid pattern, random waving motion background canvas in nice fresh lime natural leaf tea green. Seamless loop 4K UHD FullHD. 4k00:10Looping hexagon background.Seamless wavy low polygonal 3D animation.Beautiful geometrical Low poly hexagonal surfaces.Green gold. 4k00:08Abstract geometric hexagons, optical Illusion, computer generated 3D rendering backdrop. 4k00:063d render abstract background. Geometry shapes that goes up and down. Rhombus and hexagon forms. Loopable sequence.